He debuted professionally for Universidad Catolica in 2006. He appeared in 46 matches for the Boca Juniors from 2009 to 2011. He was born in Santiago, Chile. He began dating soccer reporter Cristina Morales in 2013. 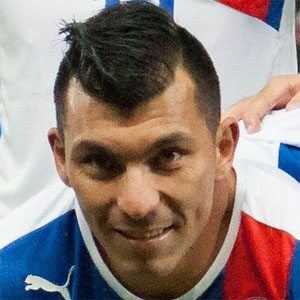 He and goalkeeper Claudio Bravo became teammates on the Chilean national team.